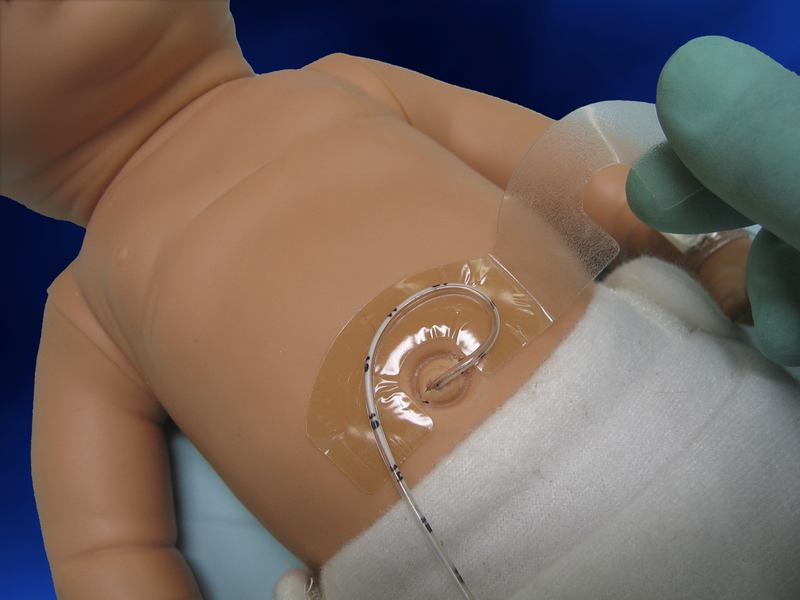 Help prevent tubing and cannulas from shifting or slipping with Neotech EZ-Hold. 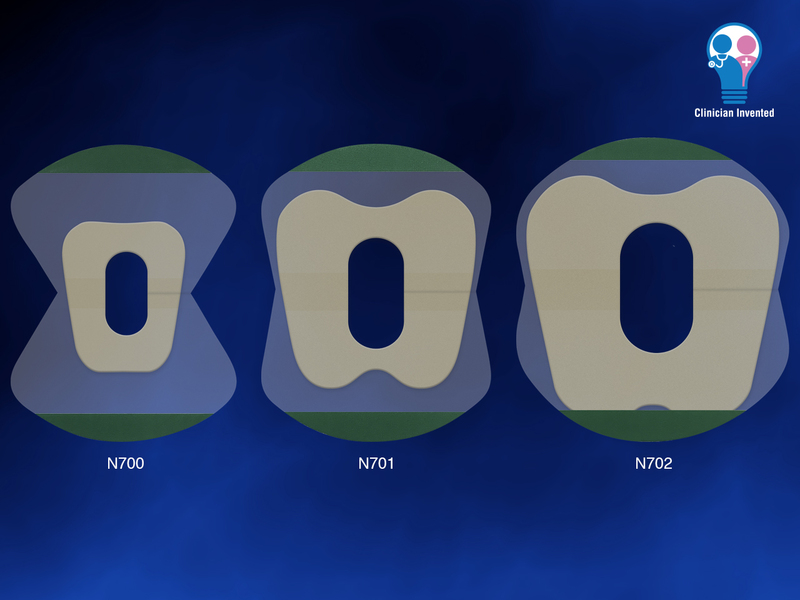 All EZ-Hold devices have a NeoBond Hydrocolloid base, which is less likely to irritate sensitive skin. The fold-over flap is engineered for repeated openings and closures without affecting the skin. The EZ-Hold’s innovative clear flap enables visibility, and it’s made with no natural rubber latex or plasticizer DEHP. Keep tubing and catheters safe and secure with Neotech’s innovative Hold-A-Line. 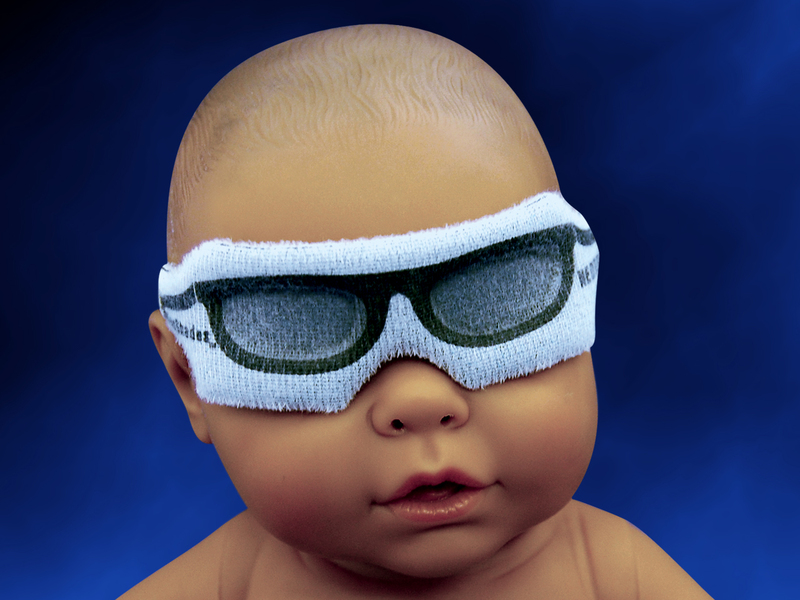 Made with a gentle NeoBond Hydrocolloid base, this product is skin friendly and ideal for infants with sensitive skin. With its secure fold-over flap, Hold-A-Line keeps tubing in place while relieving pressure on catheters. The unique U-shape means less irritation for protruding umbilical stumps, and the holder can open and close repeatedly. 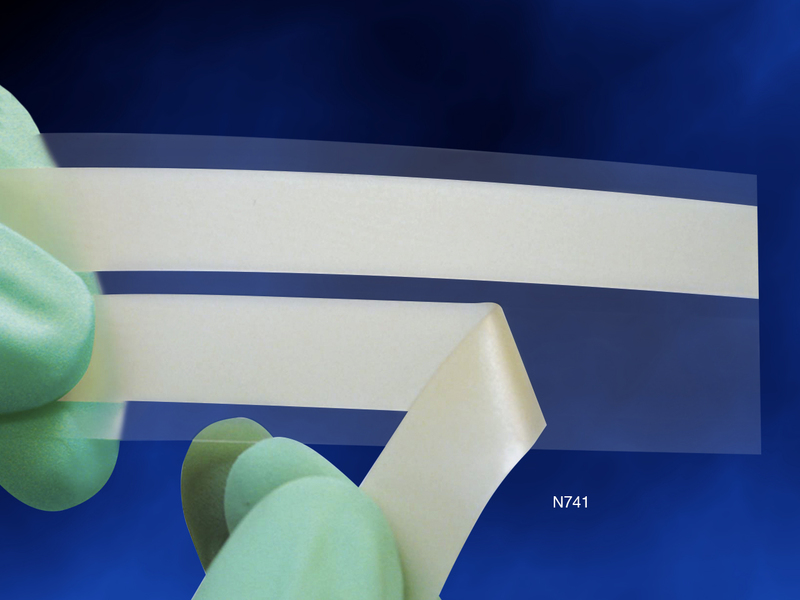 With its clear flap, Hold-A-Line also allows for continued visibility of tubing. 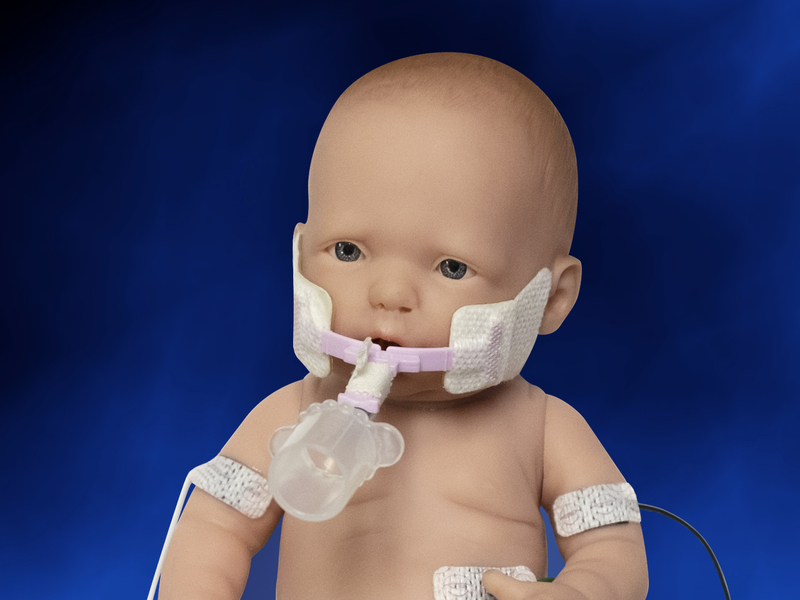 When you need to secure a baby’s endotracheal tube, Neotech’s NeoBar offers the ideal balance between security and comfort. 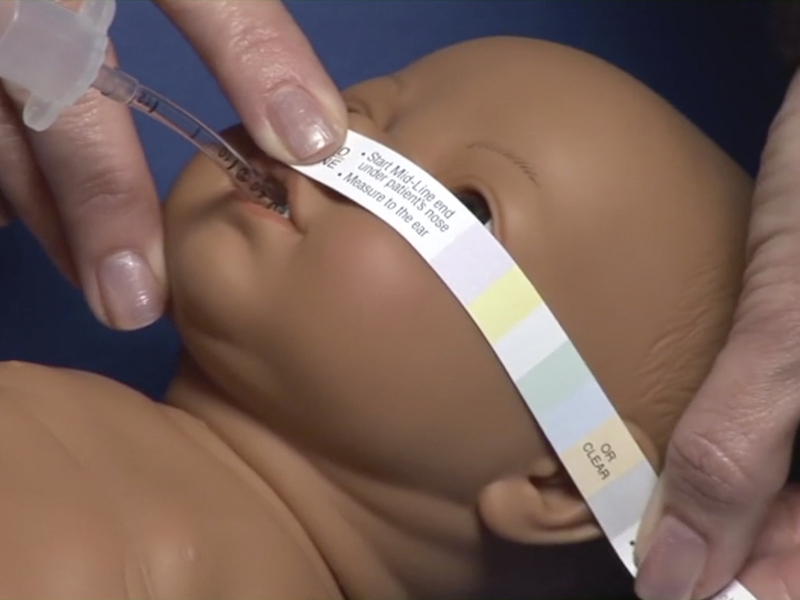 The eight color-coded sizes make unit selection easier, and the skin friendly tabs are designed to reduce the use of potentially harmful tape on the skin. 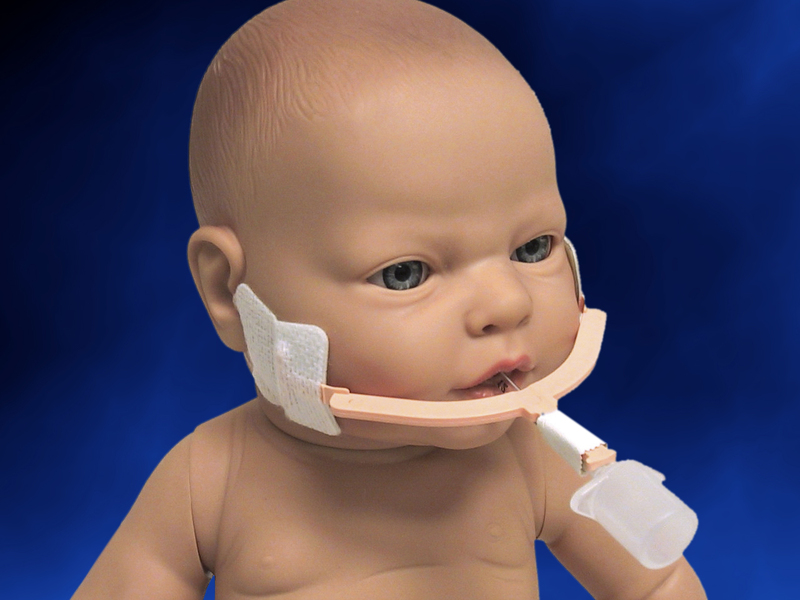 The NeoBar is designed to protect the patient’s palate and reduce the occurrence of extubations. Additionally, clinicians can cut the material in an emergency for immediate removal. 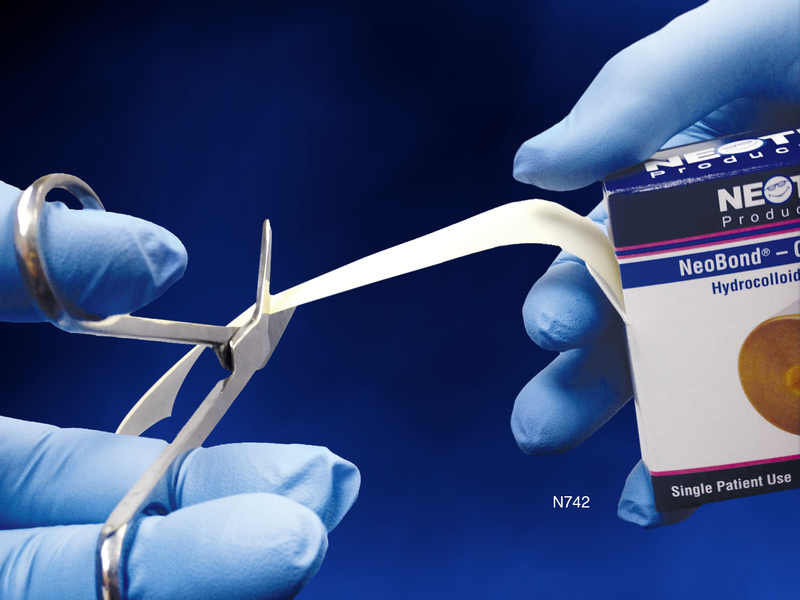 Not all adhesives are kind to the sensitive skin of neonates and pediatrics, but Neotech NeoBond offers a skin friendly alternative to acrylic tape and other harsh products. Use this innovative adhesive for long-term or short-term attachment. 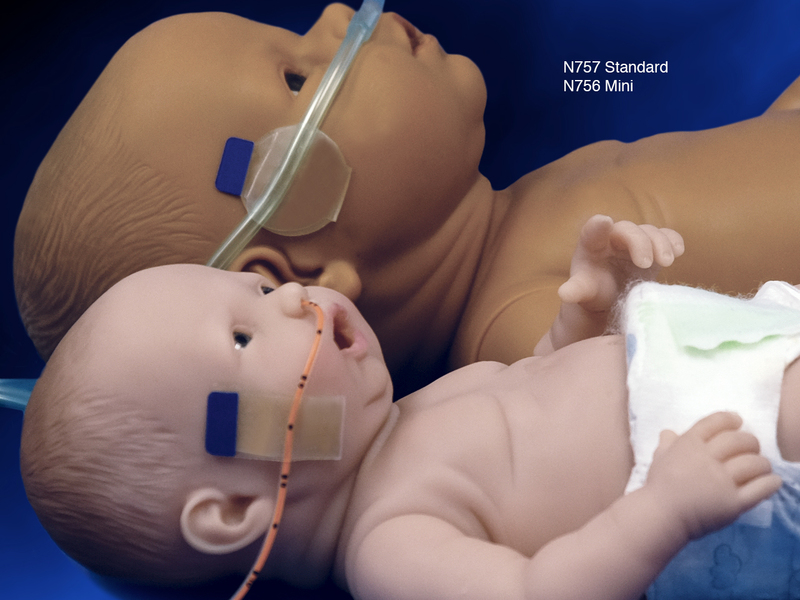 NeoBond strips or roll is ideal for limb boards and other neonatal uses. 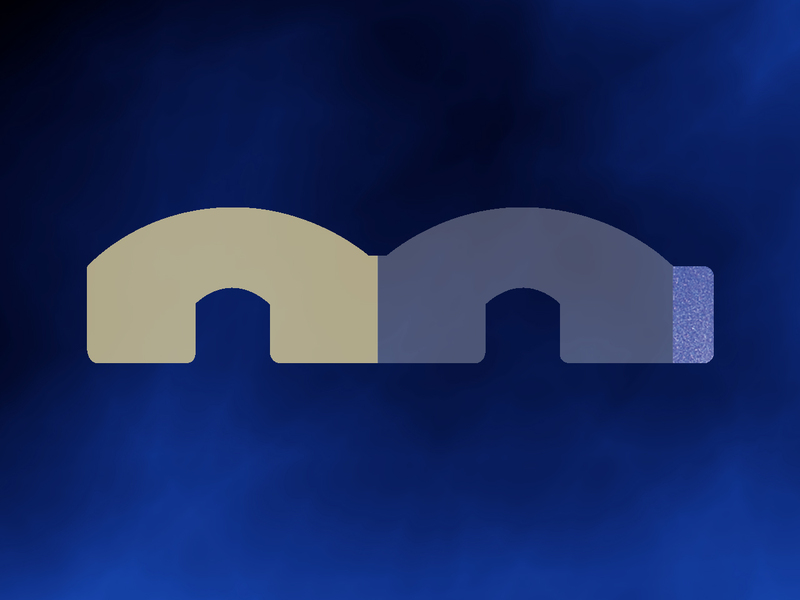 Like many Neotech products, NeoBond is not made with either natural rubber latex or plasticizer DEHP. Keep catheters safely where they belong with Neotech NeoBridge. 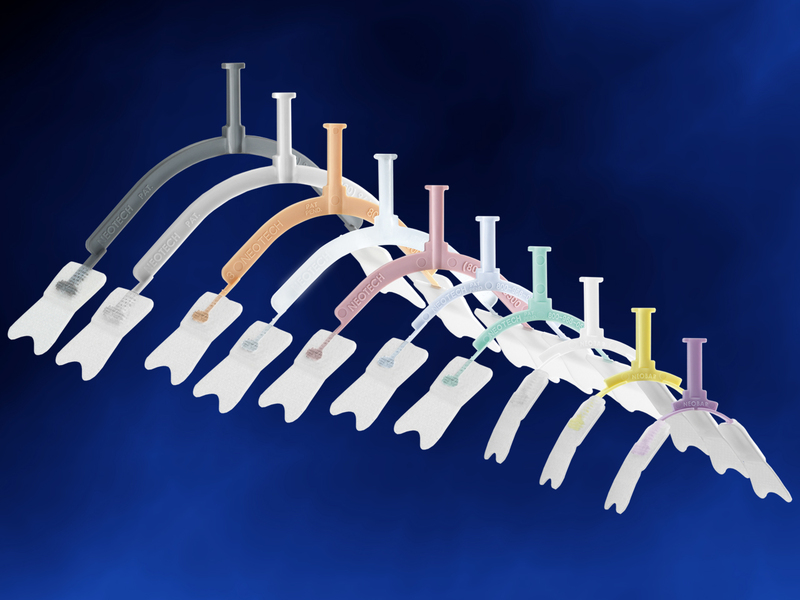 The secure positioning flaps on this innovative umbilical catheter holder are designed to prevent tubes from dislodging while also relieving stress on tubing. NeoBridge is made with a skin a friendly NeoBond Hydrocolloid base, and the flaps can open and close repeatedly. 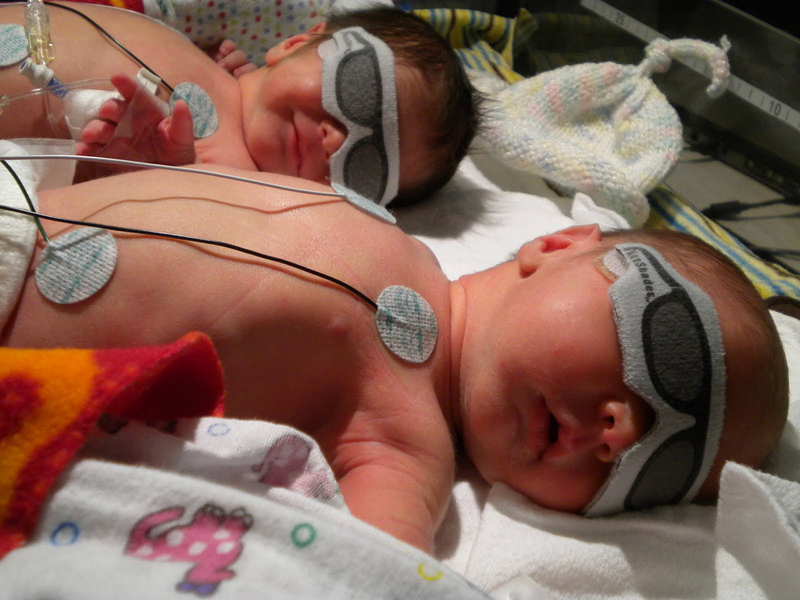 Each NeoBridge can accommodate two catheters, and the clear flap allows for easy visibility. This product is available in micro, small, and large sizes. 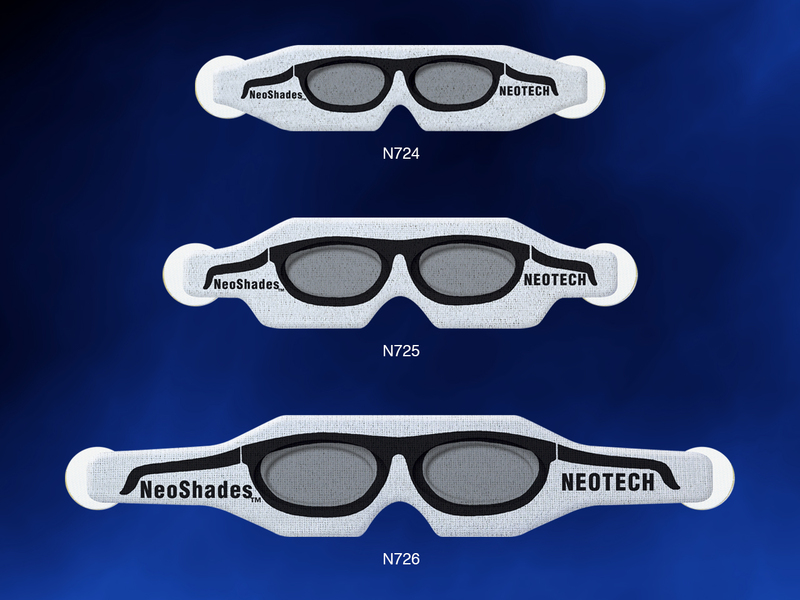 NeoShades with Tabs from Neotech are made of a soft, gentle fabric that strives to provide the best in patient comfort. The most outstanding feature of this product is the tabs that hold it in place. 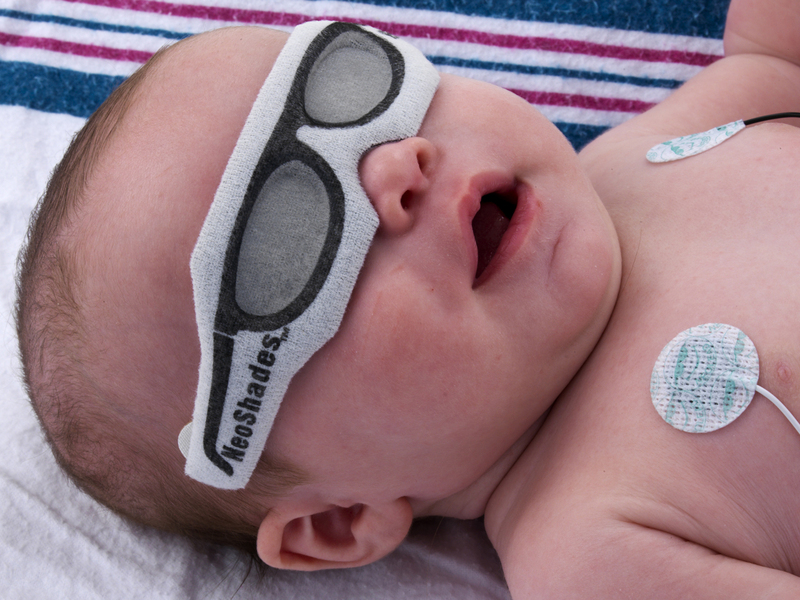 A gentle hydrocolloid adhesive attaches the tabs to the patient’s temples; these tabs then attach to the NeoShades via low-noise hook fabric that is unlikely to disturb the patient when the NeoShades need to be adjusted. The cute sunglasses design adds a touch of fun. When you need a skin friendly temperature probe cover, the Neotech NeoSmile Temperature Probe Cover featuring NeoBond Hydrocolloid is your best choice. NeoSmile securely holds the probe in place for reliable readings. The probe cover is designed for long-lasting adhesion without the use of natural rubber latex or plasticizer DEHP, and the reflective foil cover helps protect the probe from ambient and radiant heat in an incubator. 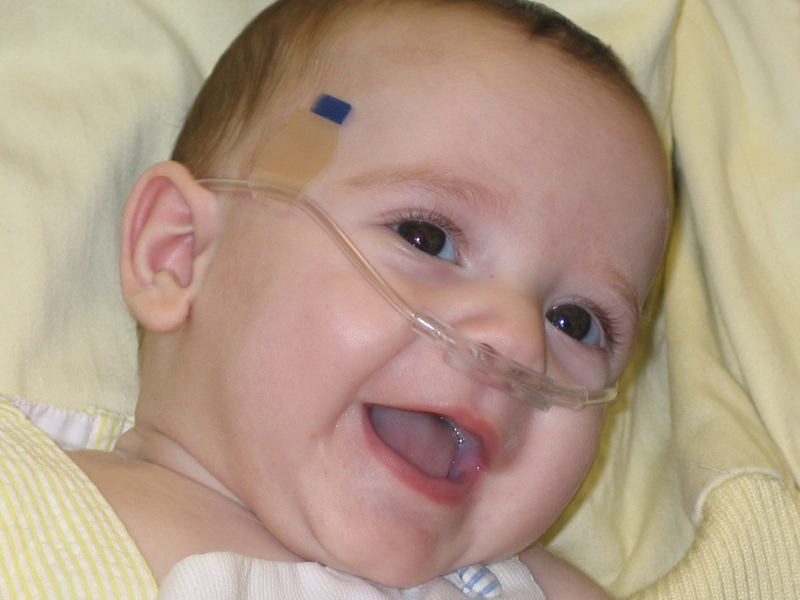 Its cute smiley face design makes NeoSmile ideal for neonatal and pediatric use. 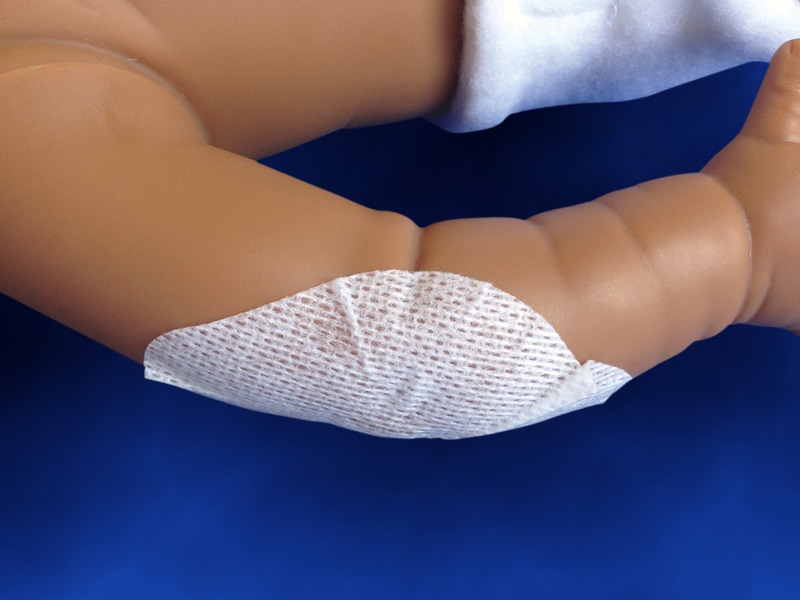 Neotech’s SoftSil Silicon Adhesive Patch works as a skin barrier or guard. The flexible, medical grade, non-woven fabric is recommended for use on elbows, knees, and other sensitive skin areas prone to friction. 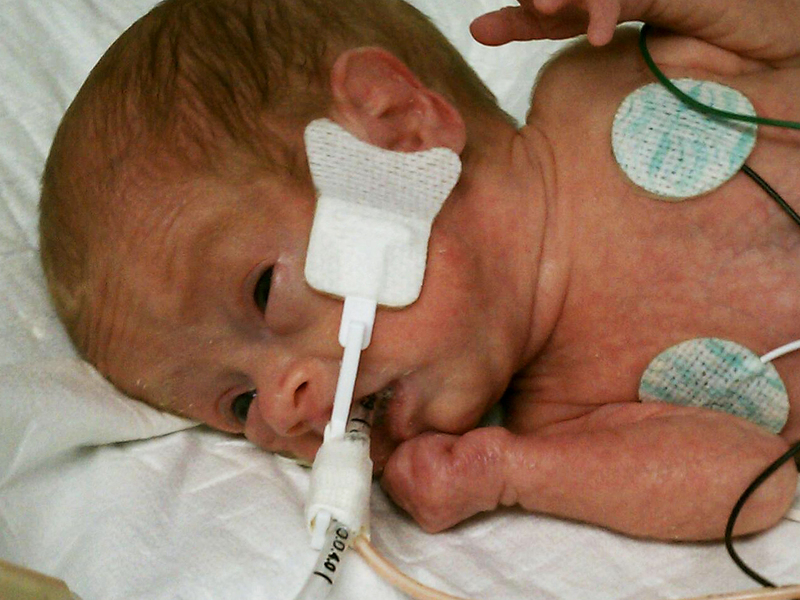 SoftSil is ideal for fragile neonatal skin and can be cut to size. You can safely reposition it as needed with minimal risk to delicate skin or the adhesion surface. SoftSil is not made with natural rubber latex or plasticizer DEHP.